This is the first of many “what to eat” versus “what not to eat” posts, wherein I will highlight one great supermarket/food find along with a supermarket/restaurant find that you should never, EVER eat. The old adage, “everything in moderation,” is stupid, if you ask me. Certain foods, many of which I will highlight in the weeks to come, should never be eaten. In general, the “what not to eat” foods are overly processed, loaded with sugar, fat, salt, calories and/or artificial ingredients. This week I get peanut buttery, with Bell Plantation’s amazing PB2 and Cheesecake Factory’s disgusting Adam’s Peanut Butter Cup Fudge Ripple Cheesecake. 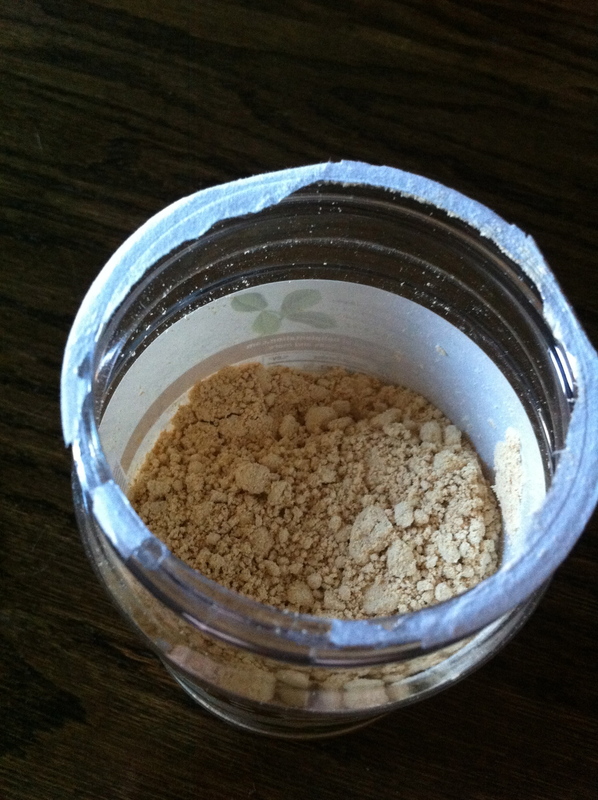 First off, there is absolutely nothing wrong with regular, natural peanut butter (AKA the one you have to stir). It contains monounsaturated and polyunsaturated fats, which promote heart health, can decrease inflammation and promote satiety. The problem with peanut butter lies in your serving size. If you’re like me, you could attack the peanut butter jar with reckless abandon, creamy spoonful after creamy spoonful. And suddenly, you realize realistically consumed 600+ calories. Oops! 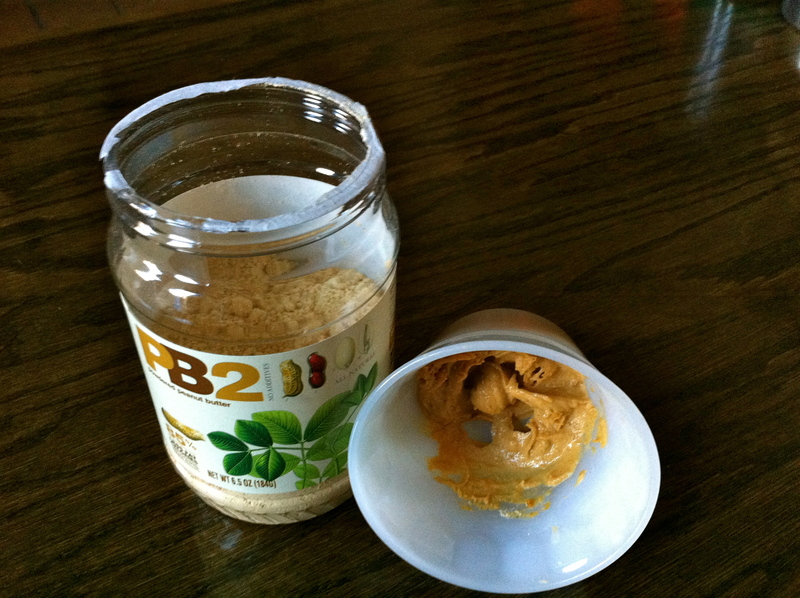 What PB2 has done is created an almost fat-free version of peanut butter by pressing peanuts to remove their oil. What that means for you and your waistline is that PB2 has 85% less calories than regular peanut butter, but is still natural. They use a chemical-free process to press the peanuts, and then they sell the leftover peanut oil! Perfect! 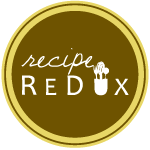 When mixed with just water, it yields a perfectly creamy, delicious peanut butter that you can spread on toast, dip fruit into or my personal favorite – eat it plain. Nutrition Information (for 2 Tablespoons): 45 calories (180-200 calories), 1.5 grams fat (16 grams), 5 grams carbohydrates (roughly same) and 5 grams protein (7 grams). “Creamy Cheesecake Swirled with Caramel, Peanut Butter, Butterfingers® and Reese’s Peanut Butter Cups®,” reads the description on thecheesecakefactory.com. Don’t forget it’s topped with some kind of peanut butter-butter-sugar combination (a giant dollop of the stuff). I’d tell you the ingredients of the cheesecake, but Cheesecake Factory doesn’t disclose those things. They also don’t list any of their nutritional information, except for that of their ridiculously-named “Skinnylicious” menu (note to Cheesecake Factory: NO ONE wants to order something with “skinnylicious” in the name; whether you are skinny or not-so-skinny, it’s embarrassing). After searching through various nutrition databases, I found a general consensus for nutrition information of this cheesecake. The calories, at 1330 per slice, amount to more than three McDonald’s double cheeseburgers. The saturated fat? It’s equivalent to 35 slices of bacon (40 grams)! Mmm, there’s nothing like the idea of clogged arteries to make me crave some cheesecake. The carbohydrates ring in just under 140 grams, which is the same as 3/4 cup sugar. Yikes! Heaven forbid you already downed 3,120 calories from the Cheesecake Factory’s healthy-sounding Bistro Shrimp Pasta and you’ve now consumed about three days worth of calories (if you’re a woman). Congratulations! Everything is okay in moderation, though, right? Not when it involves most foods from Cheesecake Factory. Thanks, Evelyn! They also make a PB2 with chocolate that I’ve got my eye on! I’ll keep you posted if I try it! you should have an ‘ask dana’ section… could be cool! also can I get this at whole foods?